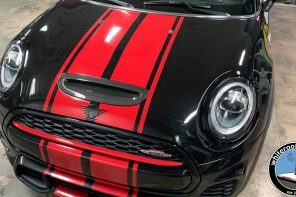 Saying goodbye to our JCW Clubman was hard. 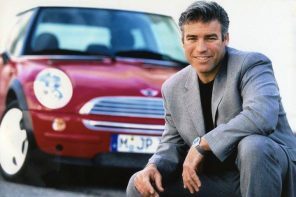 We loved that car for all the reasons you’d expect. 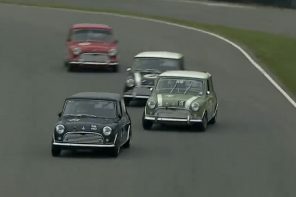 But after 25,000 miles of testing the time had come to step into something different. 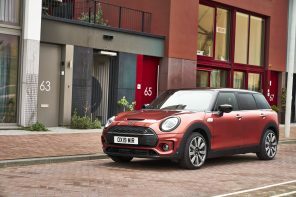 So what do you do with a brand new MINI JCW Countryman? You head to the Country. 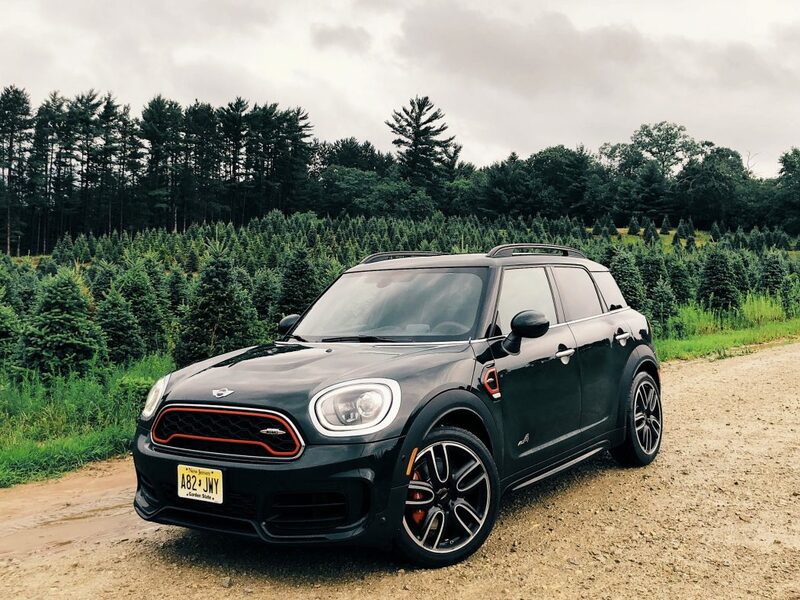 In our case we headed to the backwoods of northern Wisconsin where we spent three days getting to know the Countryman, perfecting rainy campfires and hoping to not spot any bears. 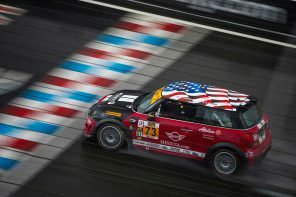 We’ve told you about our Countryman before so we won’t bore you with the details this time. 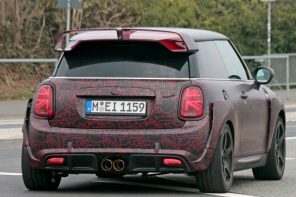 But suffice to say it’s an interesting spec in that it’s loaded but does without a sunroof, without Active Cruise and with cloth JCW seats. It’s also as Rebel Green as possible. This was attempt one for the photo. The real packing job involved moving the rear seats to full veritable position and treating them as a partition for tents, cost and other gear upfront while the soft goods stayed in the back. 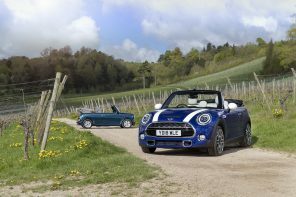 How different can a Countryman and Clubman be in terms of space? Surprisingly a lot. The utility of the rear hatch vs those cute clubdoors is decidedly greater thus getting things in and out is just plain easier. 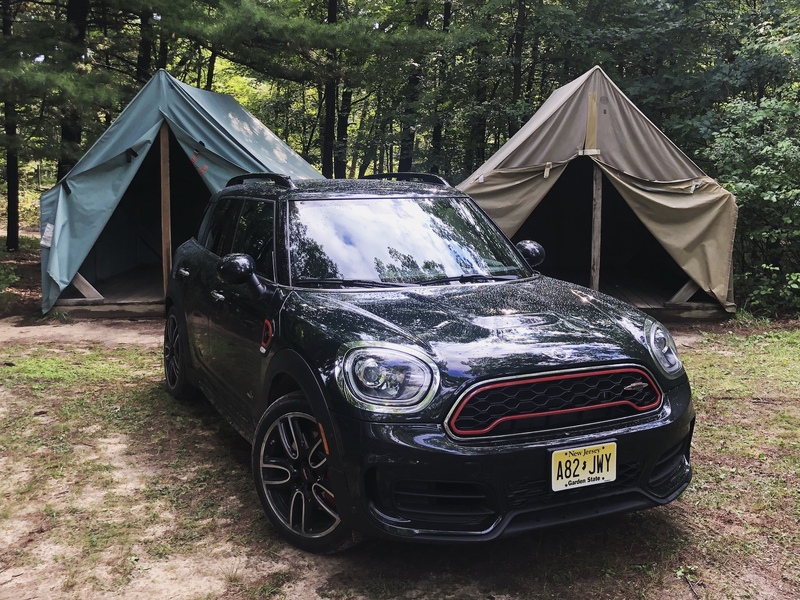 The $250 underfloor storage option (also present on the Clubman) is once again helpful. 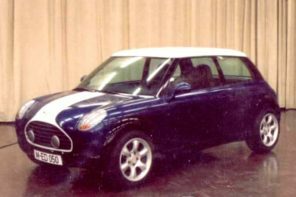 The killer feature however (as it is in any MINI with this option) was the ability to extend the rear storage space and create a packing partition by moving the seats to the full vertical position. 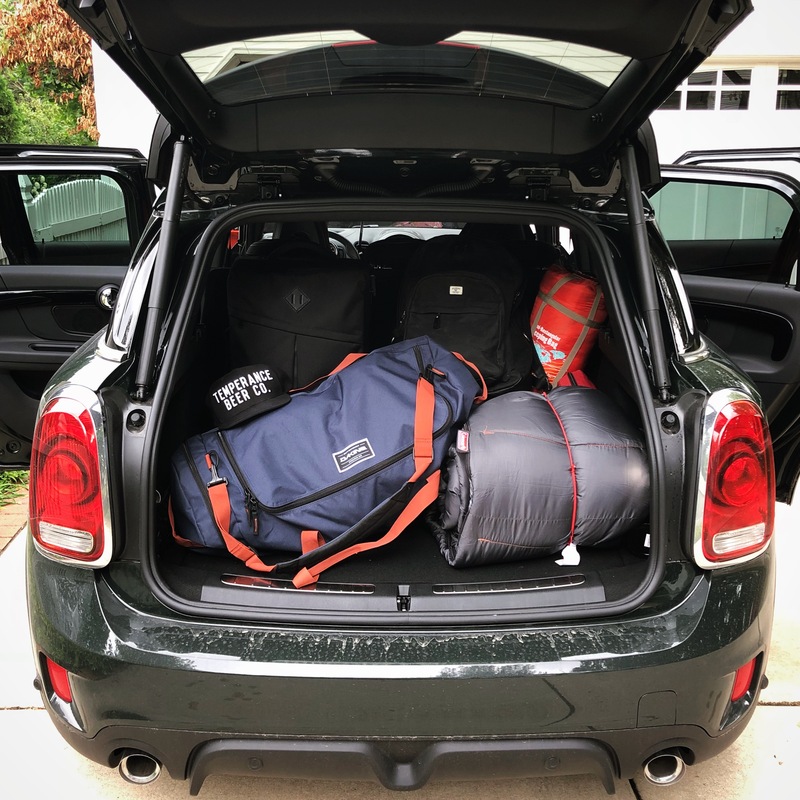 This allowed for the Countryman to essentially become a small van of camping gear. Rain, rain and more rain. 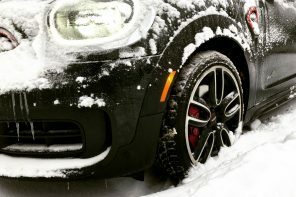 A perfect match for the all wheel drive JCW. 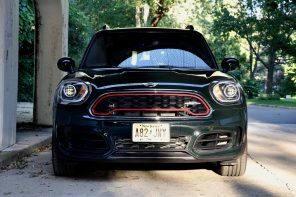 How Does The JCW Countryman Feel? 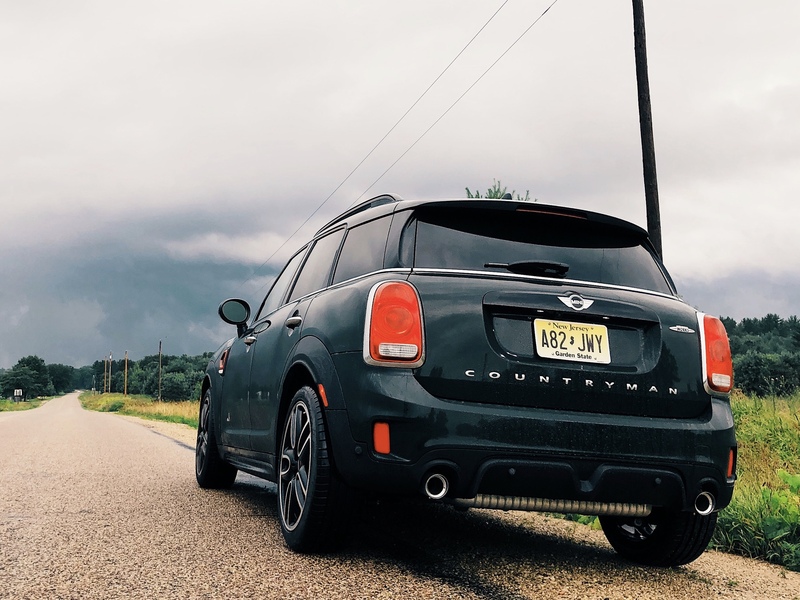 As much as we were growing to love the overall packaging of our JCW Countryman, it was on the back roads where it really shined. 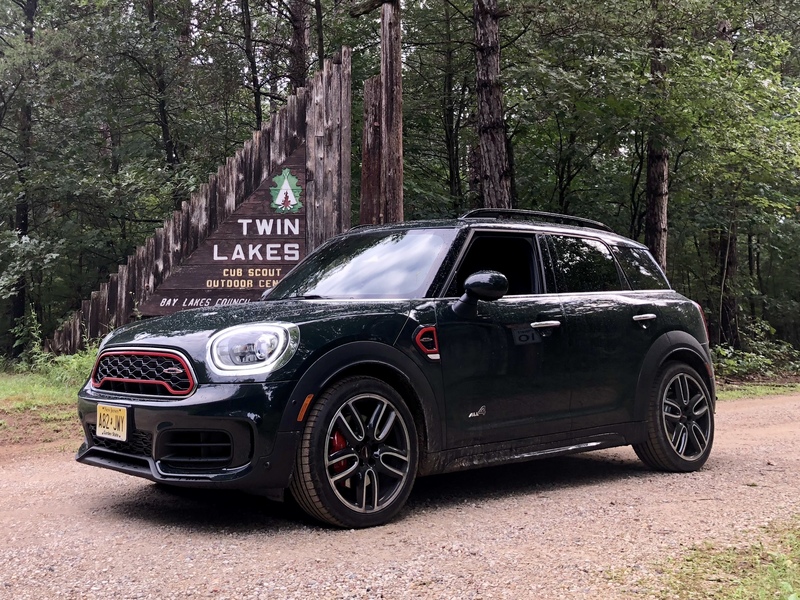 With the JCW Clubman fresh in my mind (25,000 miles will do that), I pushed the Countryman through (what seemed to be endless) twisting back roads of this beautiful part of Wisconsin. 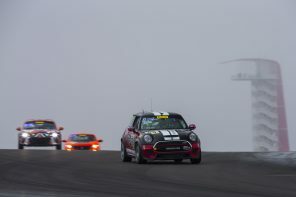 Right away it was evident that MINI has done an excellent job of tuning the sport suspension for the wheels and tires on this car. 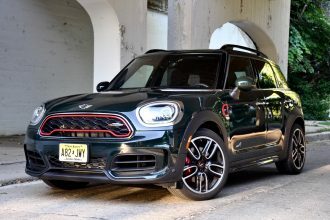 There’s nuance to the feedback that isn’t often present in small crossovers and feels absolutely on-par with the Clubman (more so here with the smaller sidewall of the 19” wheels). 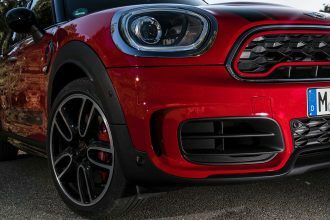 Reactions and responses from the car are a touch more deliberate than in the hatch but given the size and space the JCW Countryman that’s easily forgiven. Wet dirt roads are hilariously fun with a manual and all wheel drive. 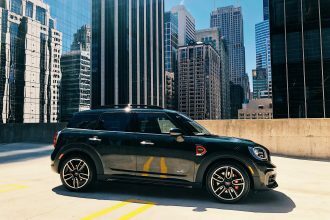 Weight is up on the JCW Countryman by around 150 lbs over the JCW Clubman on average. 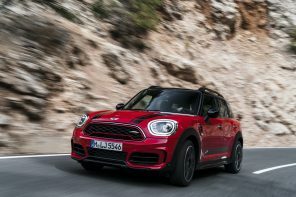 But some of that weight has been saved due to this particular JCW Countryman having a manual transmission, manual seats and no sunroof. Body control is exceptional and that extra weight is completely hidden in any normal road going scenario. In the canyons of California or the twisties of the Dragon you might start to feel it but here it was invisible. 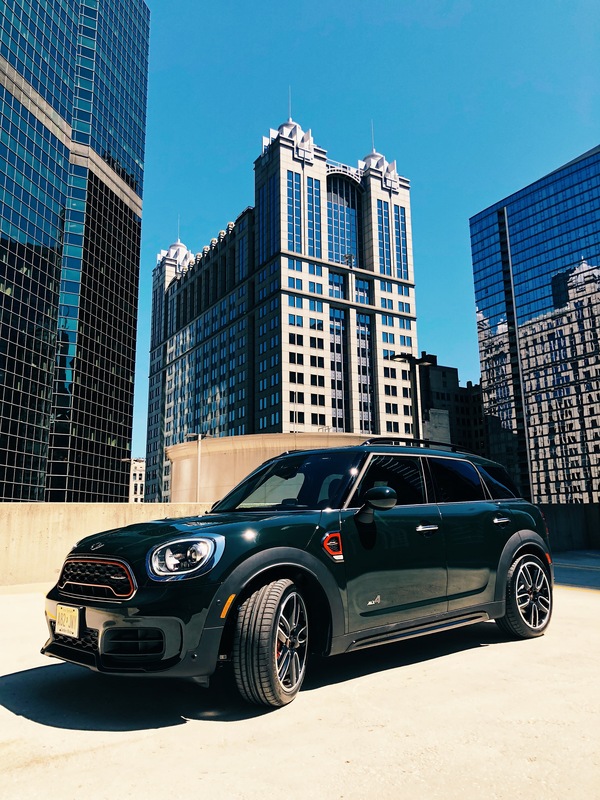 Unlike our previous JCW Clubman, our new JCW Countryman is a manual and has quite a different character because of it. 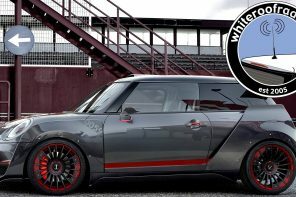 The 8 Speed Aisin sport auto in the Clubman was all business. 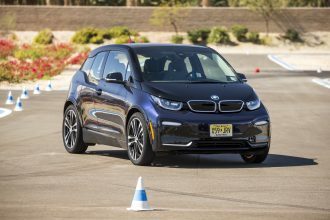 It could deliver brutally efficient gear changes or lazy second starts depending on what was called on. Over 25,000 miles I grew to love the adaptability of the transmission. 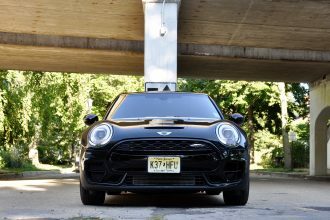 Our JCW Countryman on the other hand demands attention. 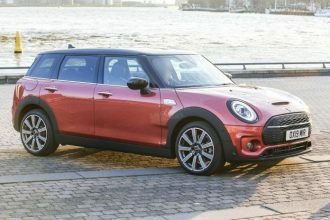 And as with all good manual equipped MINIs, there’s an added interactivity to this car that makes you feel much more connected to every part of the driving experience. 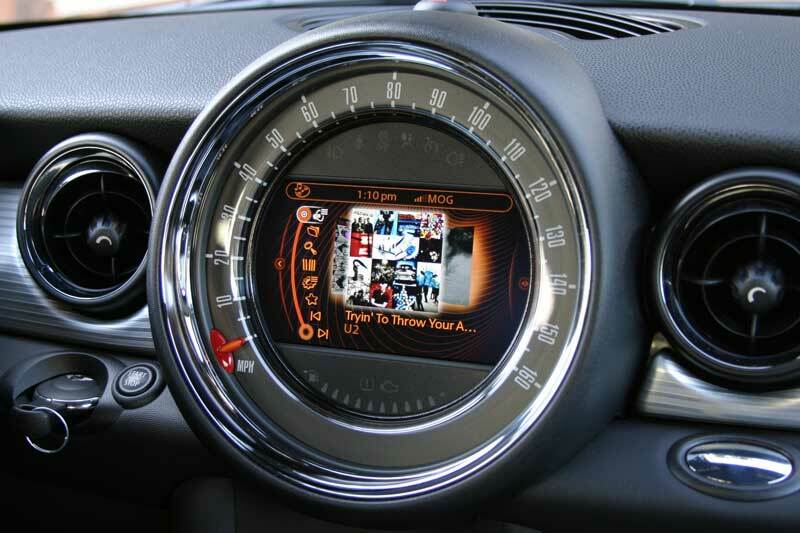 Your senses are heightened which is a very good thing in a car that is always giving you feedback. 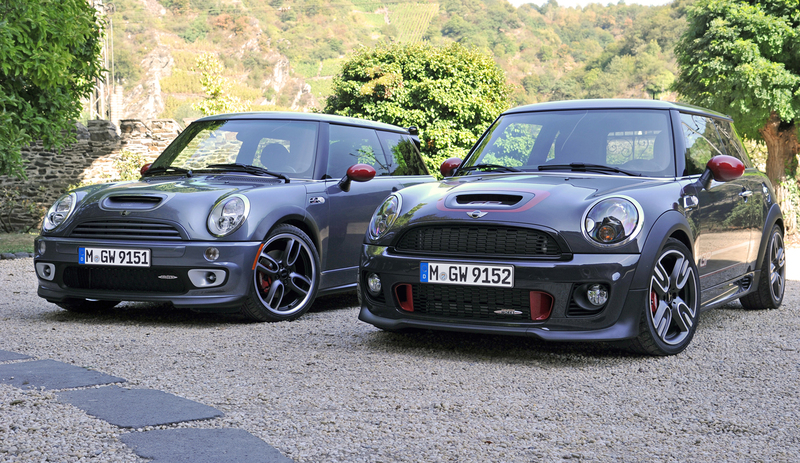 Of the two we vastly prefer the manual even as a daily driver in Chicago. 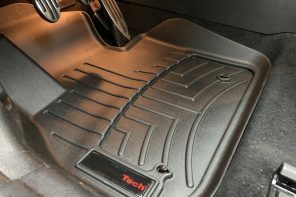 Gear changes are a little long and the clutch a touch soft, but the combination feels well judged and works well together. 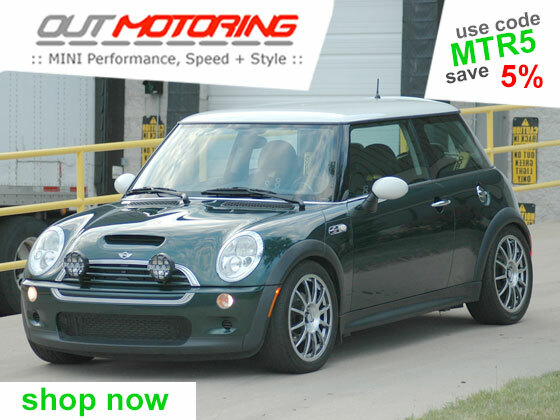 While we love the 231 hp and the 258 ft lbs of torque this isn’t an engine that likes to rev or can even rev quickly. Because of that the rev matching feature is really appreciated. Speaking of power, yes we’d love to have more. Does it feel slow? Not at all. 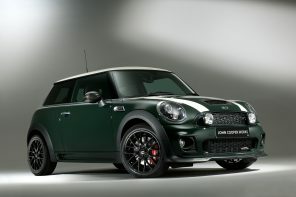 The JCW Countryman is a quick car but a 0-60 time around 6 seconds doesn’t qualify as fast anymore. 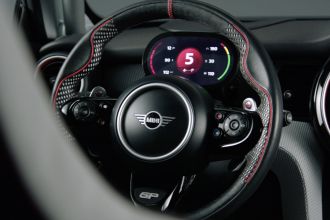 It would be nice to see if MINI could find a way to get this down at least a half second while not taking away our ability to order a manual. 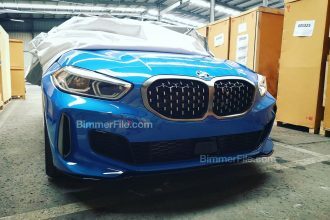 Initial Conclusions and What’s Next? 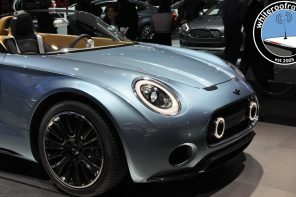 We haven’t fallen in love with a MINI this hard in a week since our 2012 JCW Roadster. 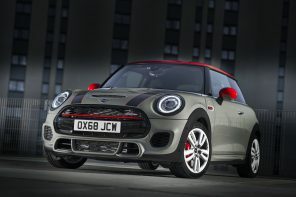 You may find that hard to believe after we’ve raved about the JCW Clubman for a year now. 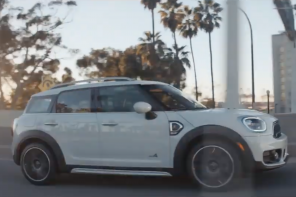 The truth is that Countryman has surprised us in its added utility and overall design. 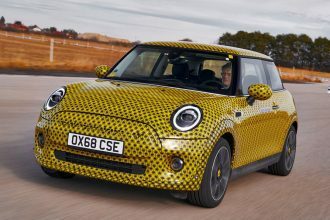 That design also feels a bit more resolved stylistically too – to the point that we think (gulp) that this is the best proportioned MINI on sale today. Then there’s the manual. 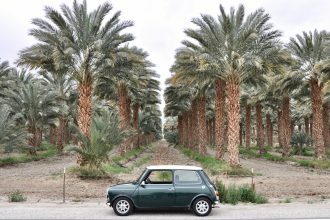 We’re suckers for a MINI with a manual transmission as it just seems to suit the character of the car and the brand so well. What’s next? 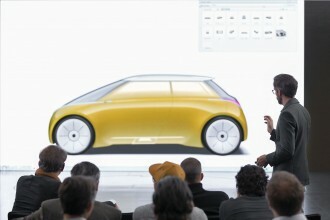 We’re going to bring you a series of reviews and quick takes that dissect the car and what it’s like to live with. 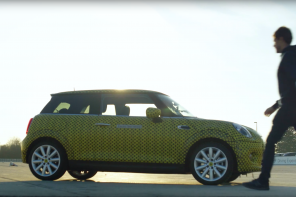 First up ee’re going to break-down this $46k MINI in terms of options and packages to talk about value. 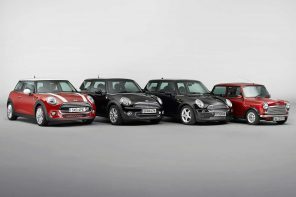 With MINI’s ordering process changing for 2019 it’ll be interesting to see what money really gets you in terms of happiness (in options that is). 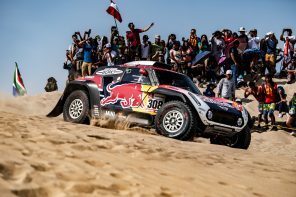 In short this is our car and we will be bringing you the good, bad (off-road or on) throughout the year. So follow us here and on Instagram to see it all unfold. 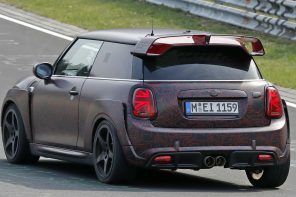 Previous articleThe MINI Countryman Off-road? Ask MF: What Would You Like to See in MINI Connected?